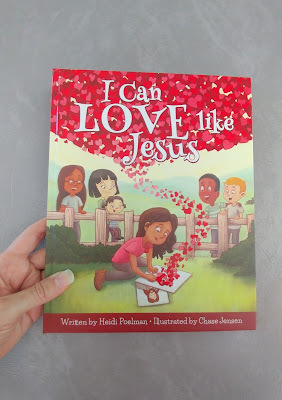 I am super excited to tell you about a new fabulous book called I Can Love Like Jesus! 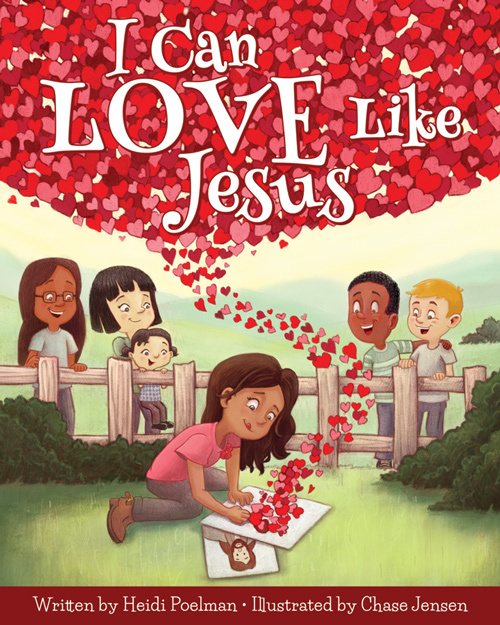 Help your little ones live and love like Jesus did with this adorable picture book. The simple text and beautiful illustrations show children exactly how Jesus loved others and how to emulate Him with small acts of kindness, like sharing, forgiving, and comforting. Invite the Savior into your home and feel His peace each time you read this book together. 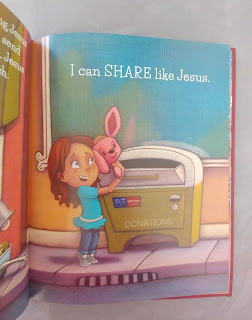 The pictures are darling and each page warmed my heart! 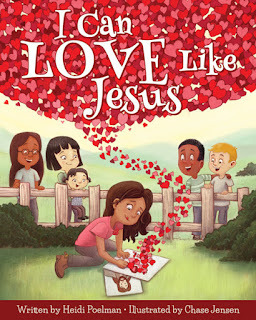 I enjoyed reading about how we should love others like Jesus. 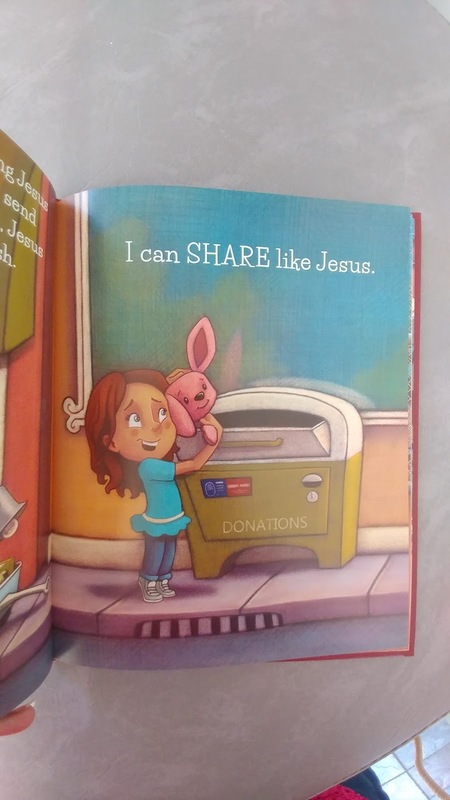 What a wonderful way to teach others about our loving Savior Jesus Christ. As we learn to follow His example, we can all become more loving and like Him. I really love this book and can't wait to give some as gifts! I know all ages will love it as much as my family does! Thank you so very much Heidi Poelman for blessing my families lives with this book! Heidi Poelman is the author of A is for Abinadi: An Alphabet Book of Scripture Heroes, A Mother’s Greatest Gift, The Two-Minute Marriage Project: Simple Secrets for Staying in Love, and the upcoming books I Can Love Like Jesus and A Is for Adam: An Alphabet Book of Scripture Heroes. 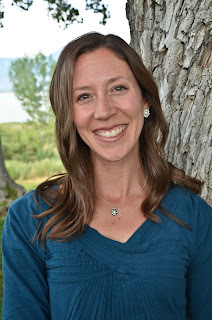 Heidi received her degrees in communication from Brigham Young University (BA) and Wake Forest University (MA). 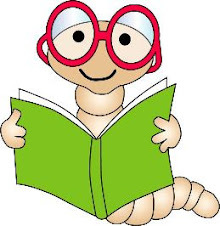 When she’s not writing, cooking, cleaning, or carpooling, Heidi loves playing in the outdoors with her family, going out for date night, and reading bedtime stories. 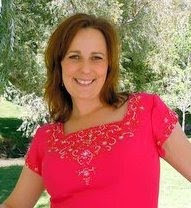 She lives in Utah with her husband and four children.